Not that long ago, we all got excited by the news that Alan Wake was, well, returning. 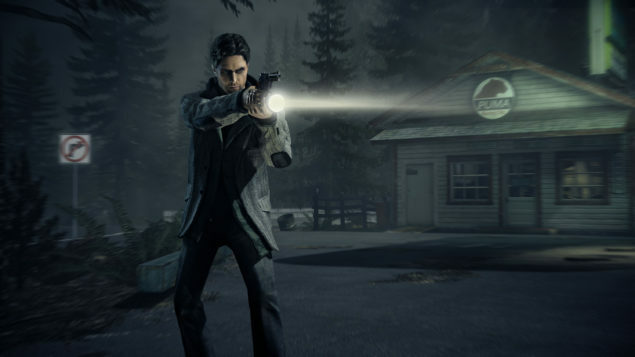 A trademark had been filed for Alan Wake’s Return, and that was nothing but good news for fans of the world’s greatest horror writer slash flashlight fiend. Unfortunately, it’s turned out we got excited over nothing. Instead of a brand new game in the long time coming franchise, the trademark filing refers to a video series that’ll appear in Quantum Break. “A big part of the trademarking process all in all is the legalities of it. “So, no real news about anything future Alan Wake-related. Quantum Break will be released worldwide on April 5th.